Vinyl or replacement siding can increase the value of your home, and also make your home more energy efficient by identifying areas where your home is leaking air to the outside world. 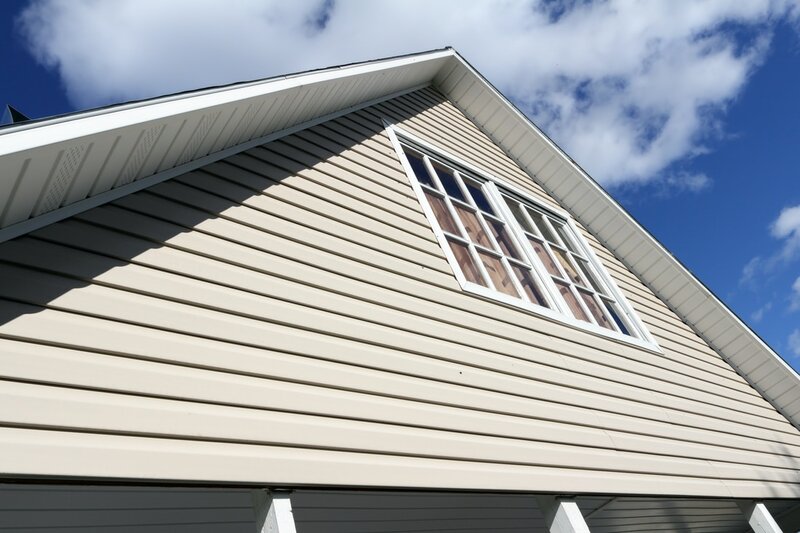 Isn't it about time you looked at new siding for your home? Call Greeley Window Company today! New siding not only looks good, it makes your home more energy efficient too! When you are considering new siding for your home, don't settle for just any siding company. Greeley Window Company and Nex-Gen Home Interiors provide the best siding installation and siding replacement in Greeley and all of Weld County. Our professional siding installers are the best in the business, and are trained in all of the modern industry practices when it comes to siding replacement.